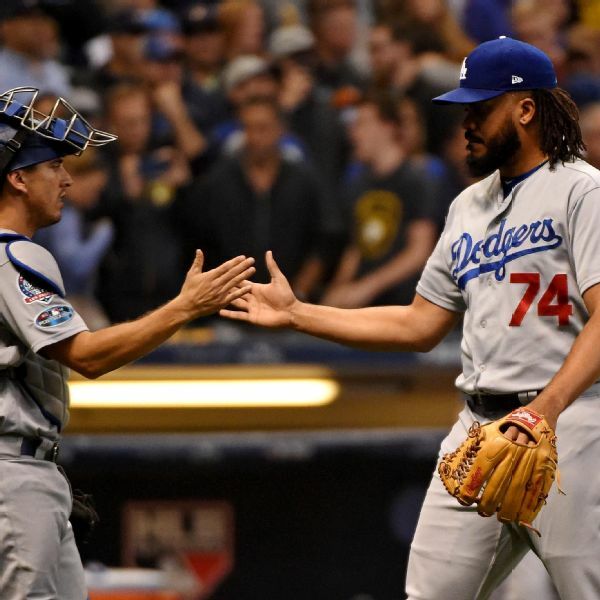 While the bullpen of the Milwaukee Brewers has generated plenty of acclaim, Los Angeles Dodgers manager Dave Roberts says it motivates his relievers to show they're just as good. 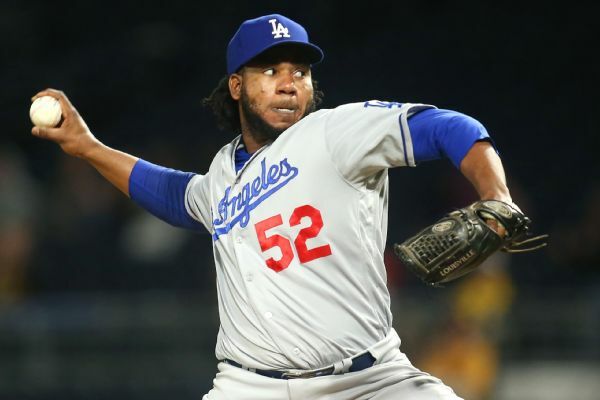 The Dodgers optioned reliever Pedro Baez to Triple-A Oklahoma City on Wednesday to open a spot on the roster for rookie starting pitcher Caleb Ferguson. Baez has struggled with his command this season, issuing 16 walks in 27T innings. 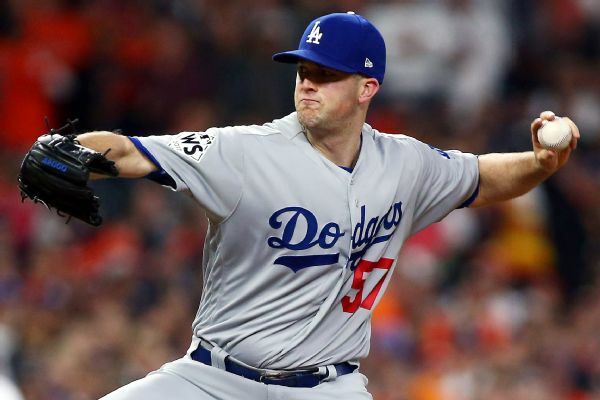 All-Star pitcher Alex Wood agreed to a $6 million deal with the Dodgers, and catcher Yasmani Grandal settled at $7.9 million, among seven Los Angeles players agreeing to one-year contracts that avoid arbitration. 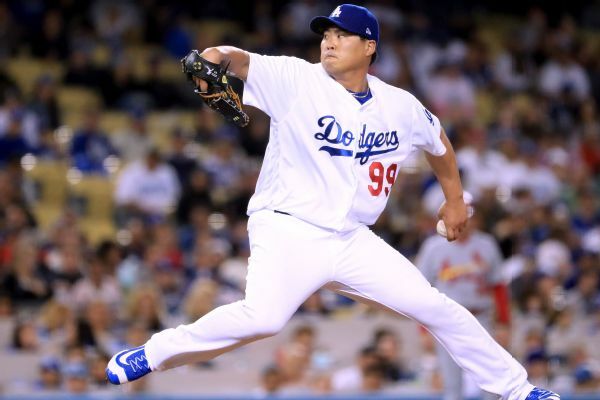 Dodgers manager Dave Roberts has picked lefty Alex Wood to start a possible Game 4 and will leave Hyun-Jin Ryu off the roster for the National League Division Series. 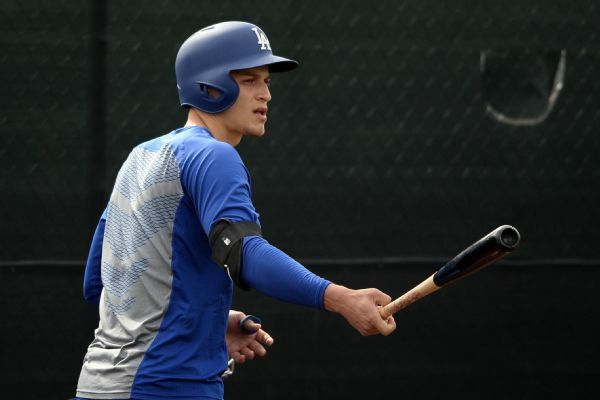 The Dodgers' work in getting to the postseason is done. They racked up their fifth consecutive NL West title and were baseball's best team with 104 victories. Now, they must wait to find out their opponent. 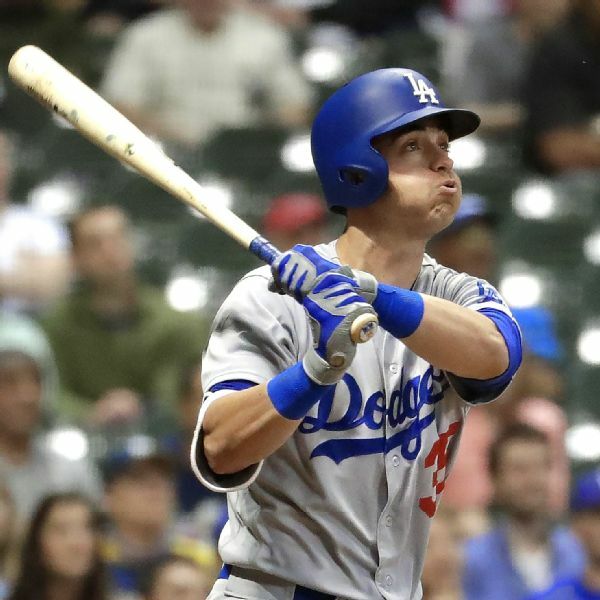 On Sept. 3, the Dodgers were World Series favorites. 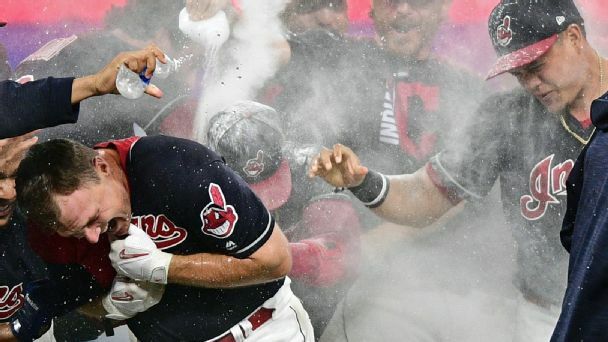 On Sept. 8, the Indians were. 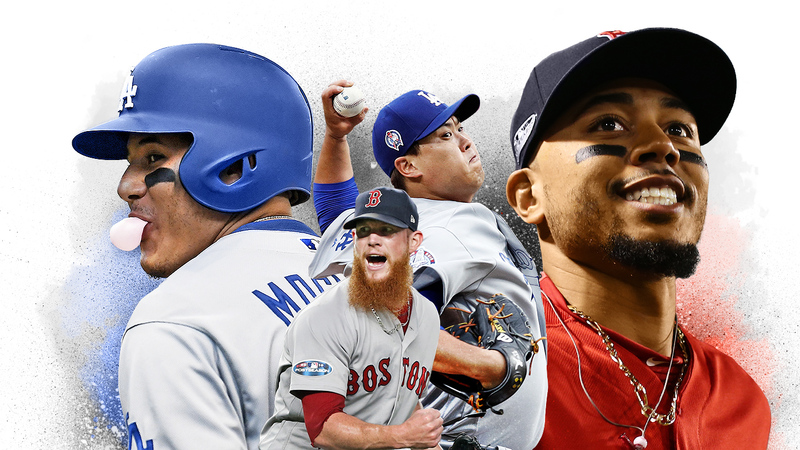 In those five days, no players switched teams, and the standings held firm. But sometimes September games matter -- even when they don't.